A holiday can be expensive enough without the added cost of food! 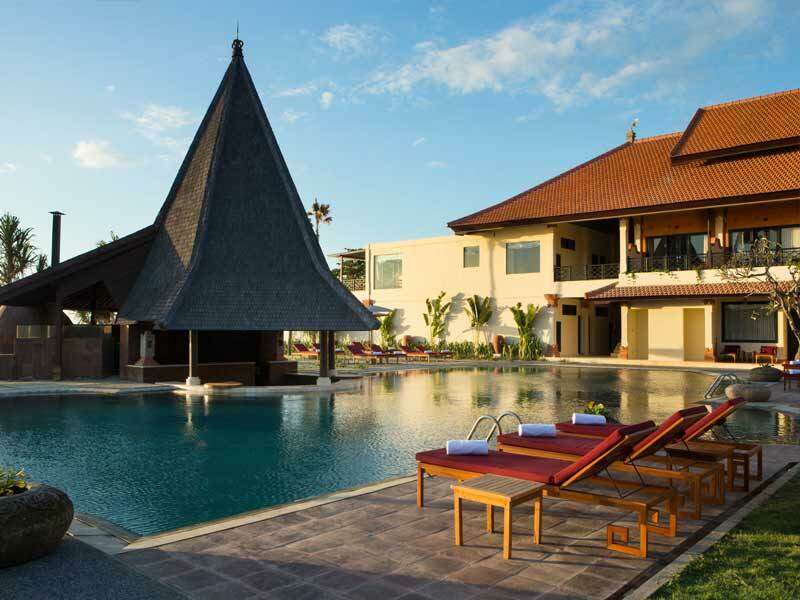 You can forget this worry when selecting this exclusive My Bali package with 3 free meals per day! 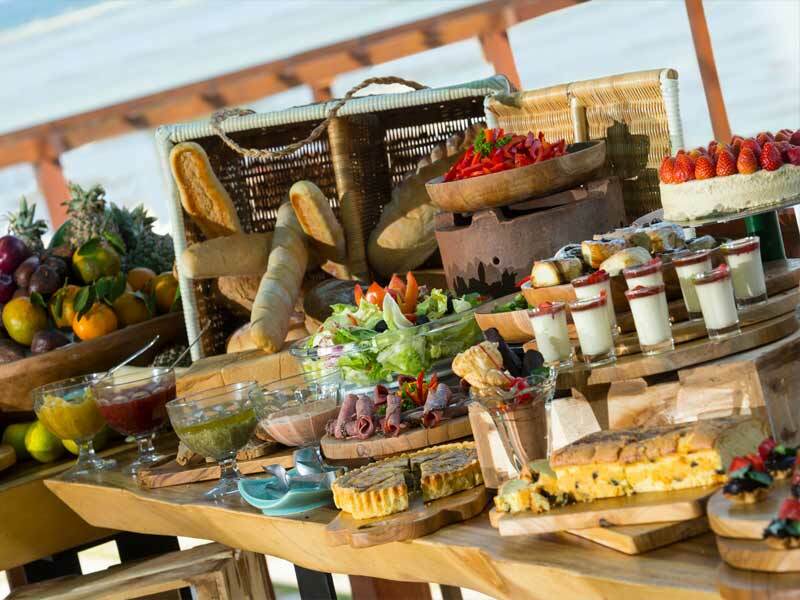 You will receive daily, buffet breakfast, lunch & dinner at Rasala Kitchen Restaurant, or choose to have a regular Buffet Theme dinner. 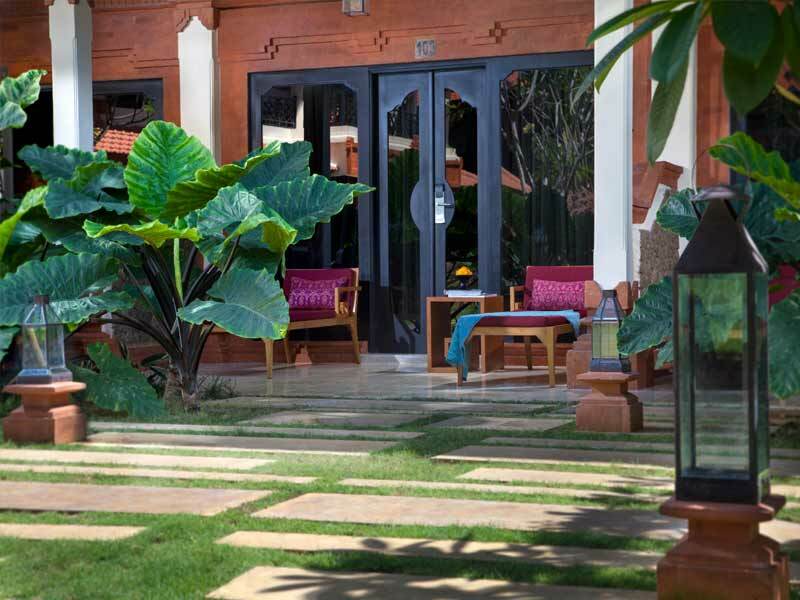 With this exclusive My Bali package, you will also enjoy complimentary daily afternoon tea in Rasala Kitchen, and an upgraded dinner! 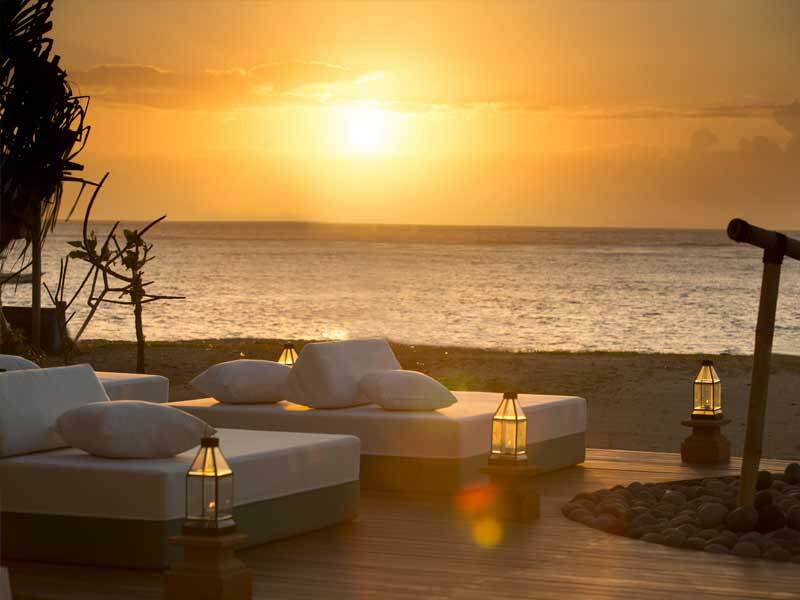 Choose one special night of your stay to enjoy a romantic dinner by the sea! We all get a little thirsty while laying out under the sun, right? Thankfully, this exclusive package includes free flow beverages, including both alcoholic & non-alcoholic, to keep you cool & hydrated after a long morning of relaxing! You will also find a complimentary mini bar in room! 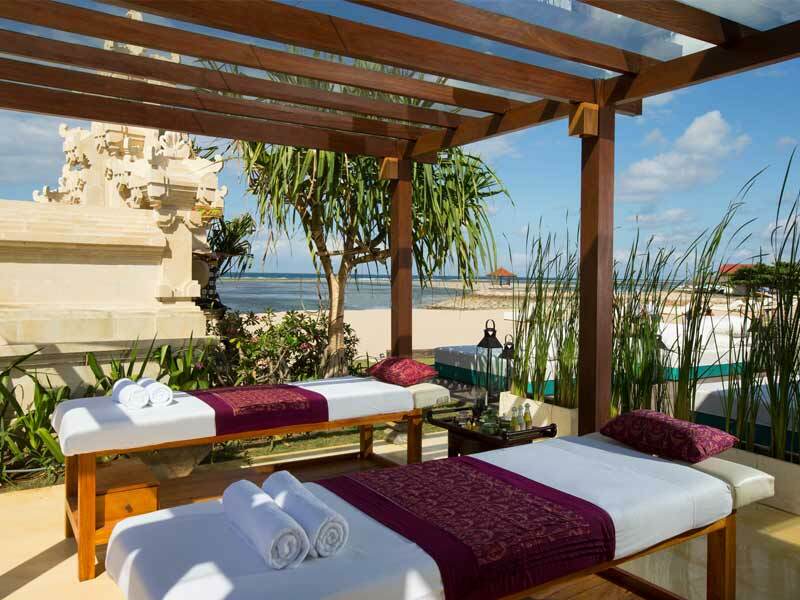 Relax and unwind at Lotus Premium Spa with three 30-minute massages per person. 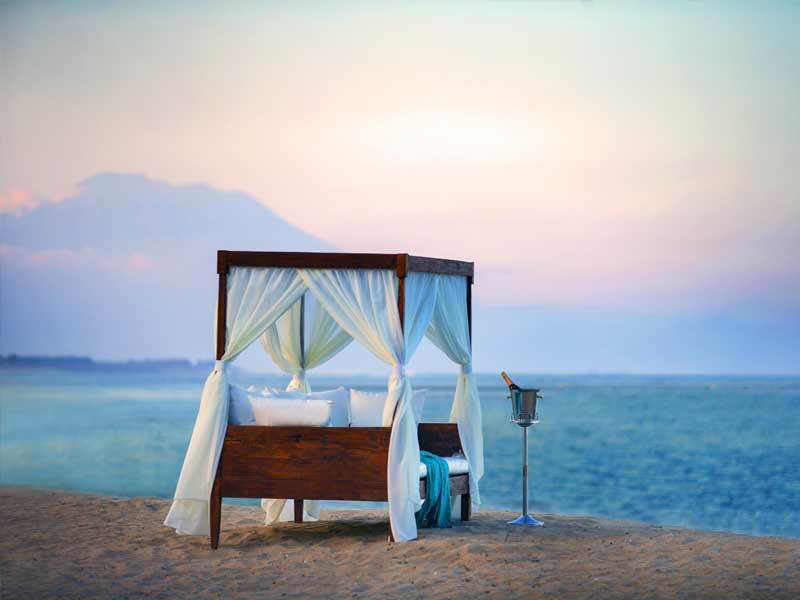 This exclusive experience is a truly indulgent way to rejuvenate on your holiday. 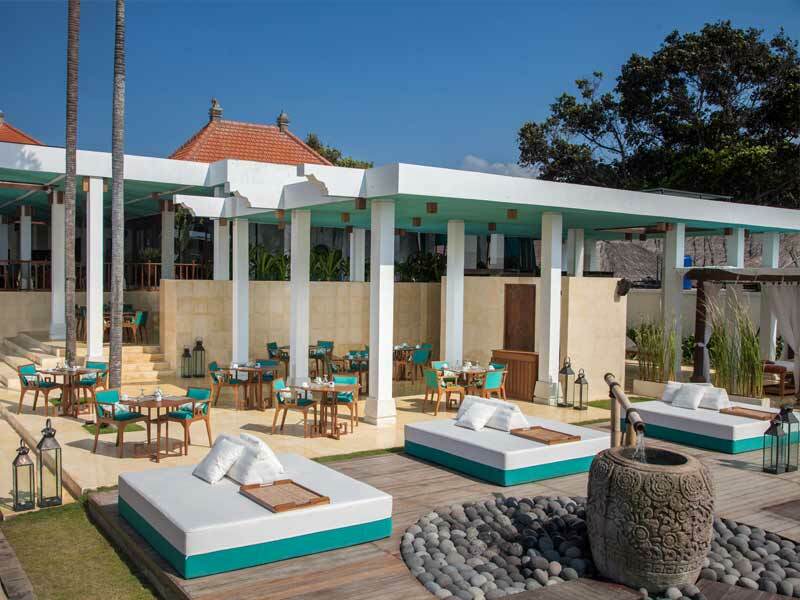 Experience true Bali hospitality with a welcome drink and cold towel on arrival at the resort lobby! This island-style greeting is the perfect start to your tropical holiday and will make guests feel at home! 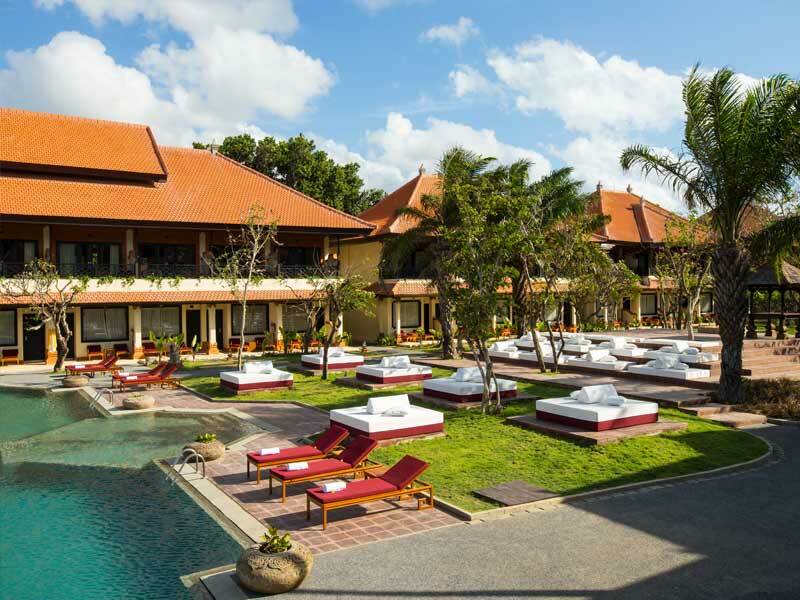 School holiday packages available during the year at an additional surcharge, please call a friendly My Bali consultant for a quote! 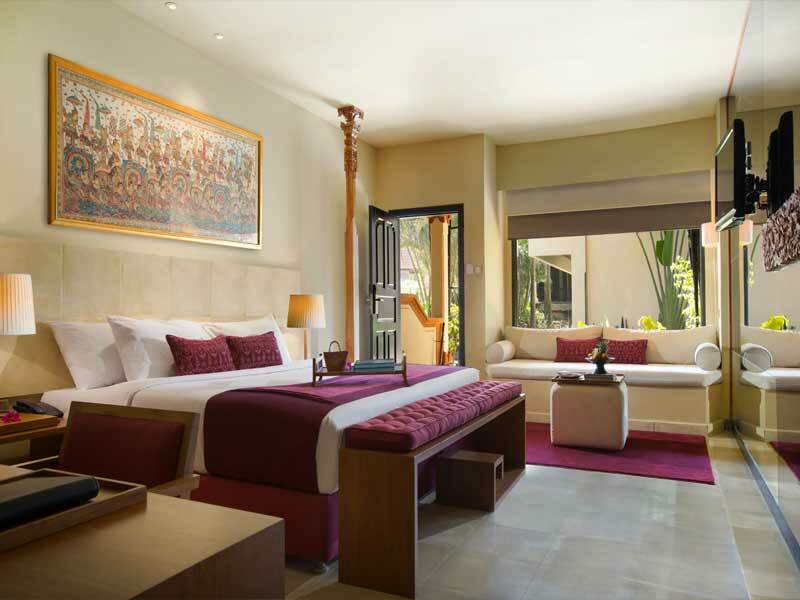 Embrace serenity in your Premier Classic Room. Boasting 42sq. 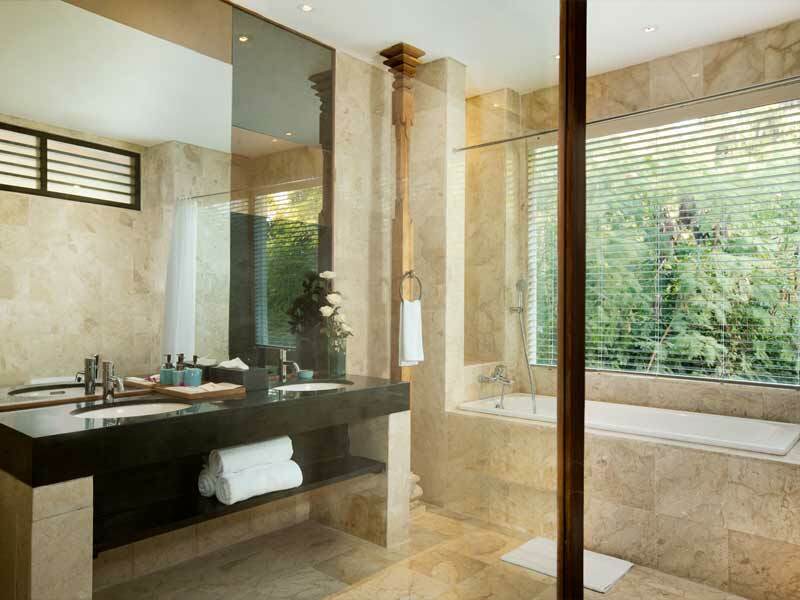 metres of space and stunning views over either the lush garden or tranquil ocean, these rooms will have you feeling relaxed in no time! Enjoy surveying the resort from your private balcony or terrace, keep cool with air-conditioning, watch 50 international channels on your 32” flat-screen TV and make use of the iPod docking station. There is free Wi-Fi in these rooms, a well-stocked minibar and a range of other modern amenities. The bathrooms are spacious and feature soaking tubs, plus the large King bed will have 2 guests quickly drifting off to a peaceful night’s sleep! 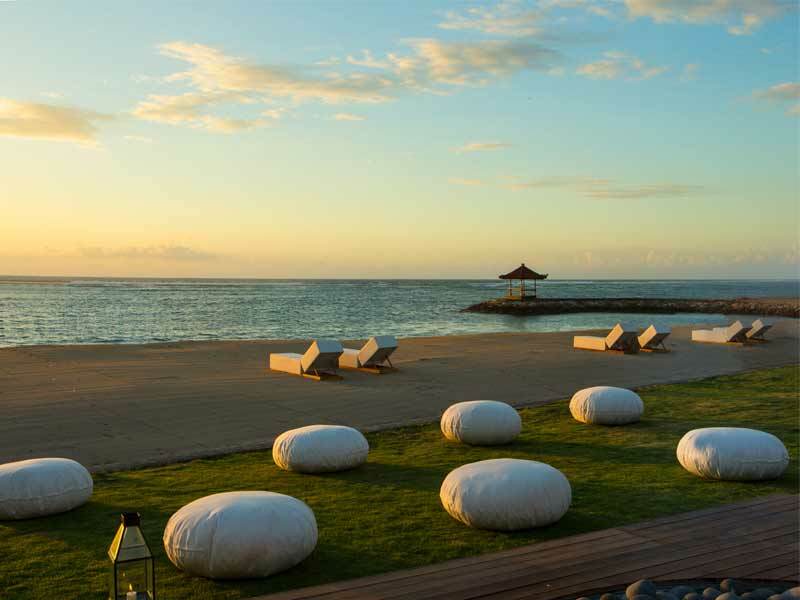 Indulge all of your senses at this exquisite resort. 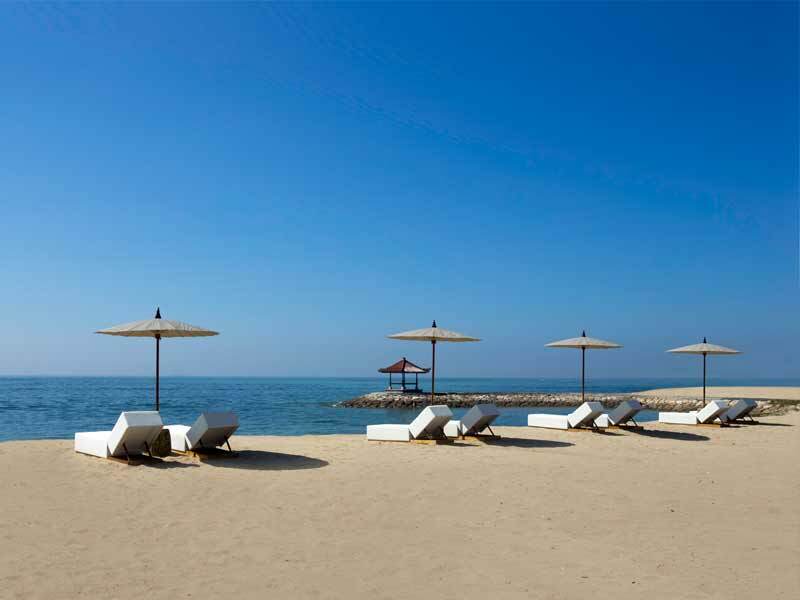 The Sadara Boutique Beach Resort is set on the beachfront in Nusa Dua and it provides an enchanting escape. 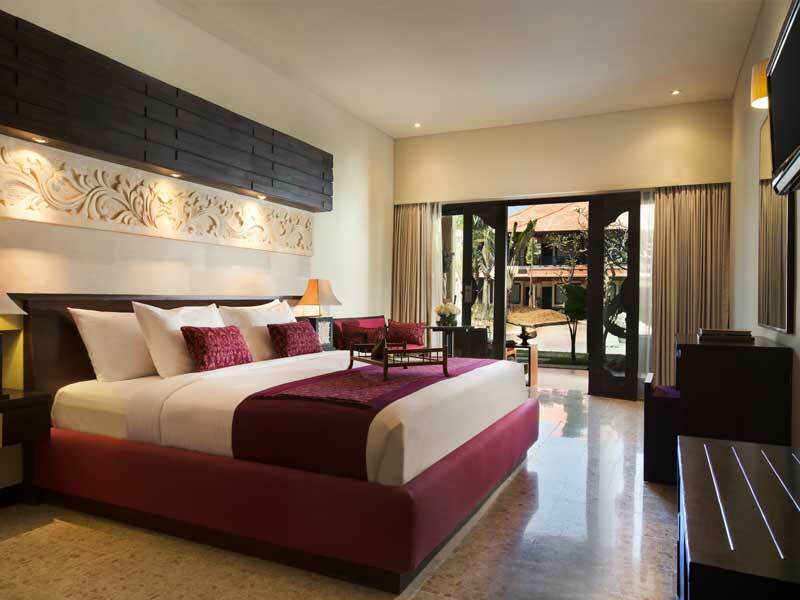 There are 80 elegant rooms and suites for guests to relax in, a private stretch of beach, an elegant outdoor pool, pool bar and 3 dining venues. 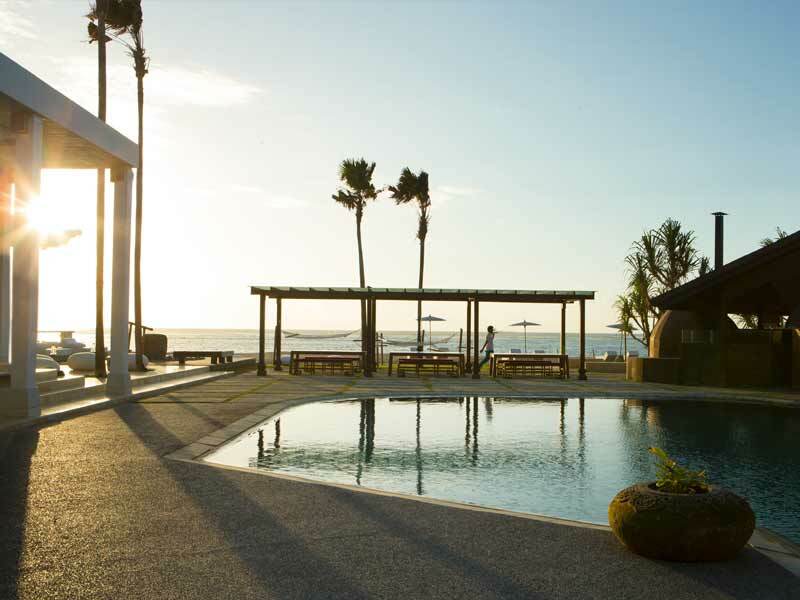 Indulge in spa services, take a yoga class, meditate and more—do whatever it is you need to do to achieve total zen-status and leave feeling you have to come back again! 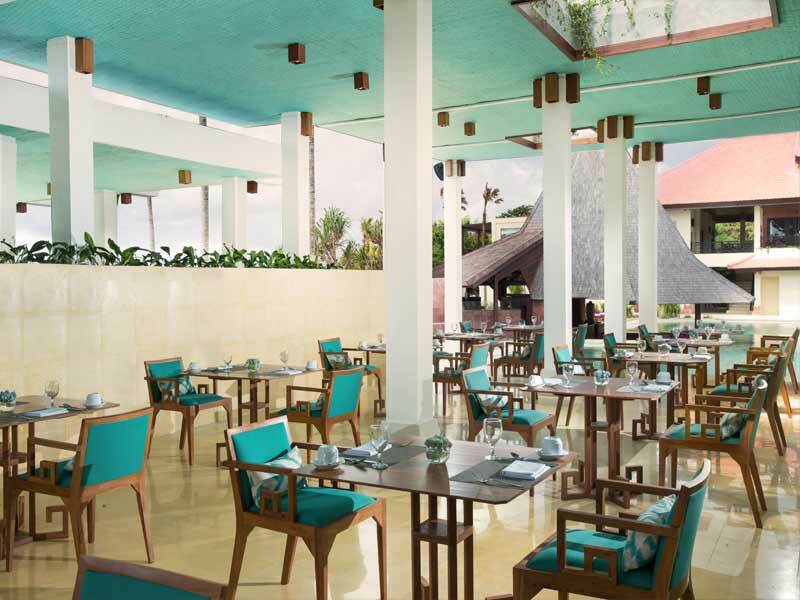 Click here to read more about the Sadara Boutique Beach Resort. 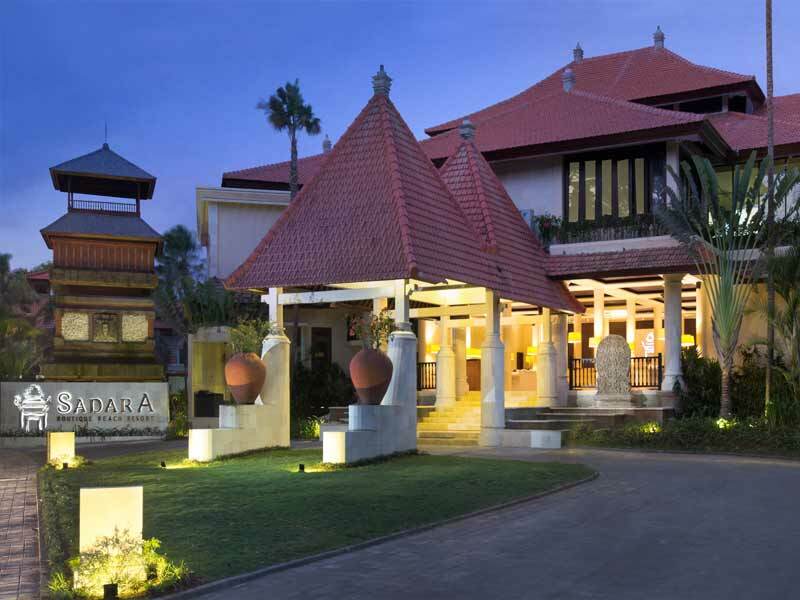 *Daily Meals: Daily Meals for 2 adults per room (1 adult if only 1 adult occupies room); Breakfast, Lunch & Dinner at Rasala Kitchen Restaurant or regular Buffet Theme Dinner on fixed schedule.